The Australian Journal of Biblical Archaeology was published by the Department of Semitic Studies in The University of Sydney. 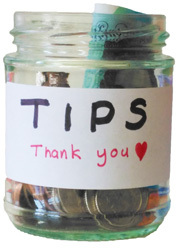 It is reproduced here by permission of the Chair of the Department of Hebrew, Biblical and Jewish Studies at The University of Sydney. 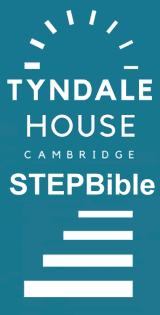 My thanks to Tyndale House, Cambridge, for their assistance in providing scans of the articles.